I am a strong advocator of building a strong foundation in education and I have been teaching physics and mathematics for 15 years. It has always been my passion and I enjoy being able to share my knowledge. 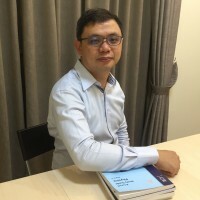 ManyTutors will check with Lewis Ng and will get back to you.